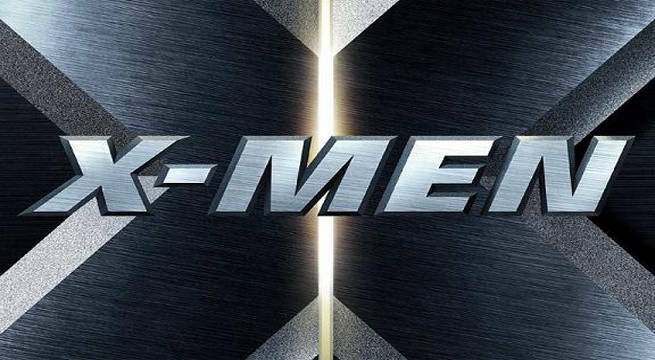 Rumors of a live-action X-Men TV universe have been swirling for ages, and fans finally got confirmation of its existence with Legion. News broke earlier this year that Marvel and FOX were teaming up with Noah Hawley (Fargo) to bring Legion to life. And, just last month, the two studios revealed they were teaming up for yet another project with Matt Nix (Burn Notice). Unsurprisingly, Marvel TV’s Jeph Loeb is stoked about the series. “It's about parents that don't understand what's wrong with their kids, it's about kids that don't understand their parents. And he understood that. He got it,” he went on to explain. The untitled series is reportedly replacing the studios’ pursuit of Hellfire considering most of its writers jumped ship for 24. And, so far, it looks like the show will definitely air on FOX at some point. The studio was given a ‘put pilot’ commitment, meaning that FOX will have to pay a hefty penalty should they not green-light the project.